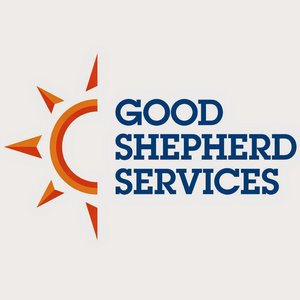 Good Shepherd Services is a leading youth development, education and family service agency with more than 80 programs that serve over 26,000 children, youth and families each year. We give vulnerable youth in New York City the opportunity to take ownership of their future, making a difference today and for the next generation. Focusing on high-need communities in Brooklyn and the Bronx, we provide a broad array of individual, family and school-based services to prevent youth from becoming disconnected from family, school and society. We also help those who come to us already disengaged find hope and motivation to reconnect with their community. When young people cannot stay in their families, we continue to provide a safety net of superior quality foster care and residential programs, as we have since 1857. In our community-based programs, our main focus is to keep youth connected to school and to strengthen families so that they can stay together. In our out-of-home care programs, our aim is to keep children and teens safe and to promote their healthy development and strengthen their families so that they can return home. Our professional training services provide opportunities for social service providers throughout the City to develop the skills necessary for effective work with children and families.